Angie and her husband Doug moved to Loveland in 2011. 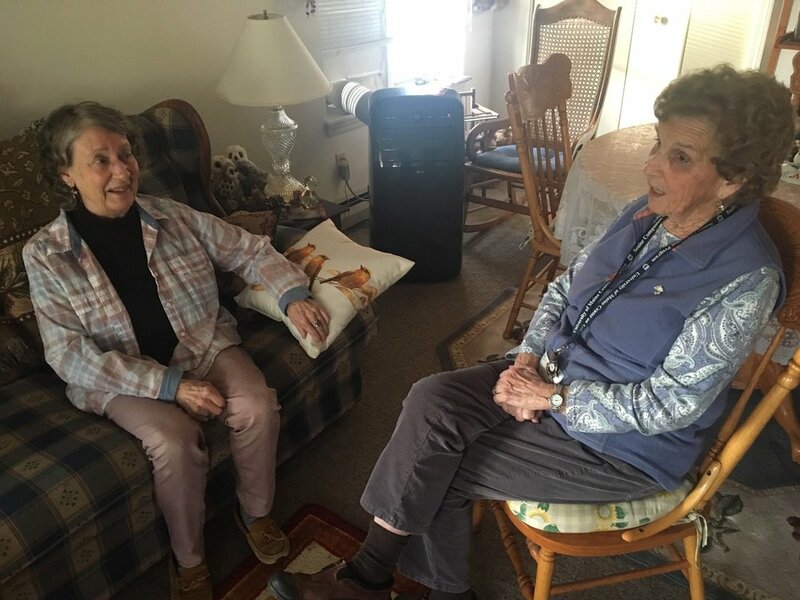 Angie immediately began volunteering with Meals on Wheels of Loveland and Berthoud, and has been a Friday volunteer driver ever since. Angie says, “I have a love for volunteering and spending time with “my” clients. I enjoy keeping them company while delivering a nice hot meal, and taking that opportunity to check in on everyone.” On occasion, Angie has been known to go above and beyond the call of her delivery duties, and on her own time take a client to an appointment or pick up groceries for those that are home-bound. “I am lucky. I get to hear some great stories - these are the stories of peoples’ lives. I deliver to one man who grew up in Europe. I love to hear him tell stories about what it was like and the traditions his family had,” said Angie. We’re glad Angie has made a tradition of being a volunteer driver for Meals on Wheels of Loveland and Berthoud.